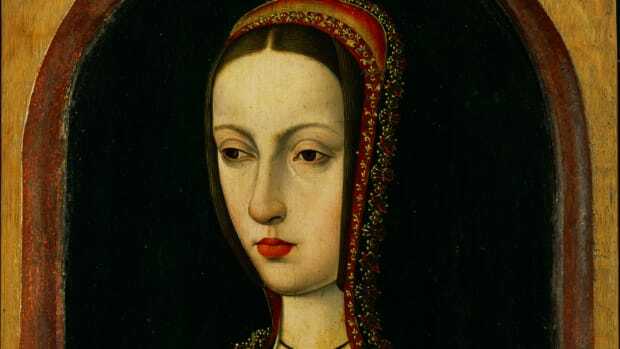 A computer analysis of the British monarch's writing supports the long-held belief that he suffered from a mental illness. 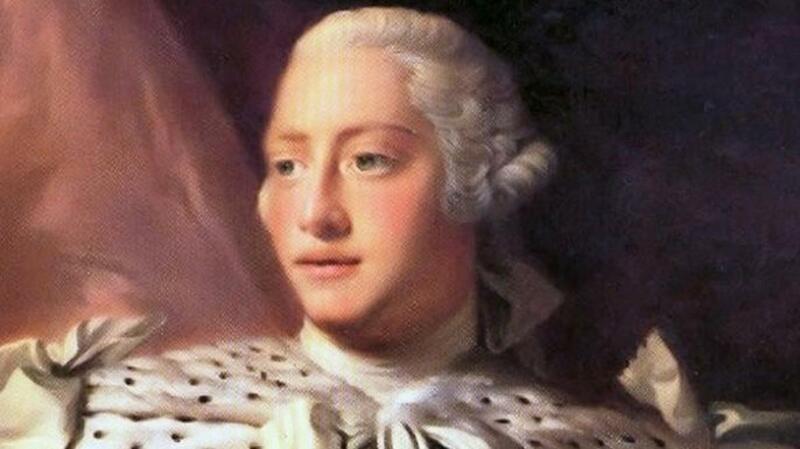 During his long reign, King George III was considered to be a highly cultured monarch. He founded and supported the Royal Academy of the Arts, became the first British monarch to study science and established a massive royal library. Unfortunately for him, however, most people remember King George III for two things: 1) losing the American colonies, and 2) losing his mind. 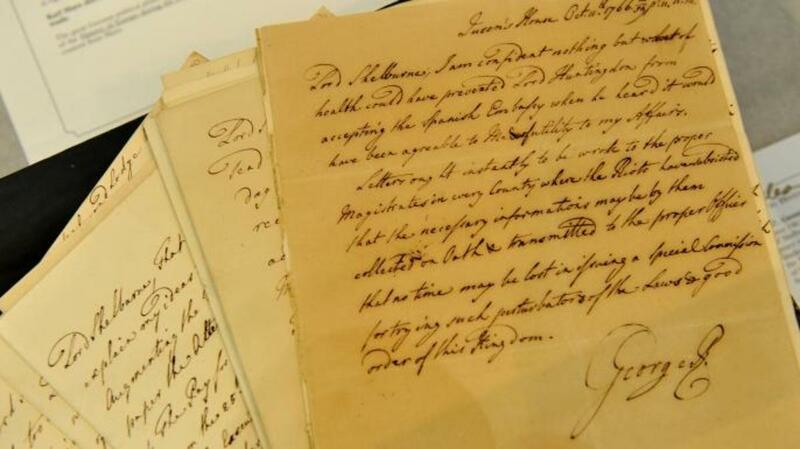 In a new study, published this week in the journal PLOS ONE, researchers programmed a computer to “read” George’s letters from over his 60-year reign (1760-1820). Their results suggest that the king suffered from “acute mania,” an excitable, hyperactive condition that could resemble the manic phase of what is now known as bipolar disorder. Using a technique called machine learning, the researchers taught the computer to identify 29 written features used to differentiate between people who have mental disorders and people who do not. These features included how complex the sentences are, how rich a vocabulary is used and the frequency and variety of words. 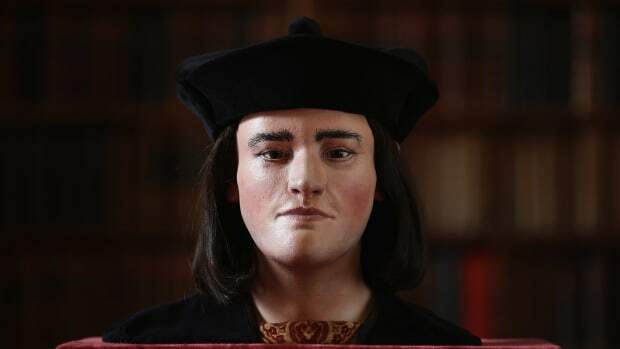 The computer then searched for those features in the king’s letters from different periods in his life. When it compared writings from periods when he appeared mentally sound to those from periods when he appeared unwell, the differences were striking. Garrard and his colleagues also had the computer compare writings from times when other things could have been influencing the king’s mental state (different seasons, for example, or during wartime vs. peacetime). In those comparisons, the computer’s analysis found no difference in the language the king used, suggesting the differences it did identify were due to mental illness. 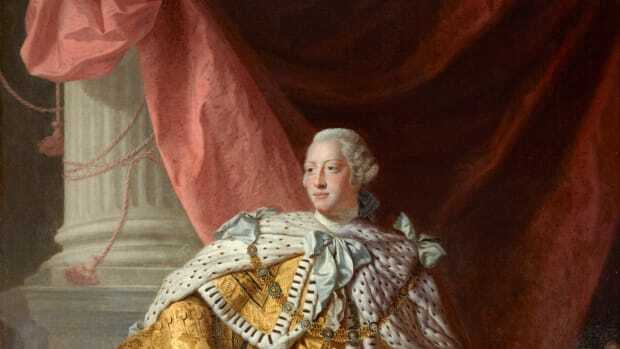 Historians and scientists have long struggled to identify the cause of King George’s famous “madness.” Back in 1969, a study published in Scientific American suggested he had porphyria, an inherited blood disorder that can cause anxiety, restlessness, insomnia, confusion, paranoia and hallucinations. Researchers noted in 2005 that the king’s doctors might have worsened this condition by treating him with doses of arsenic (i.e. poisoning him). Widely accepted for many years, the porphyria diagnosis made its way into a long-running play by Alan Bennett, “The Madness of King George.” In 1994, the play was adapted into an Oscar-nominated movie starring Nigel Hawthorne in the title role and Helen Mirren as the king’s long-suffering wife, Queen Charlotte. 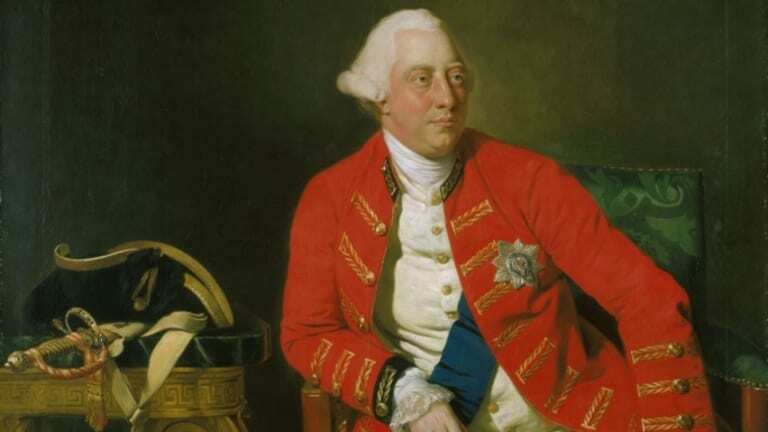 But a more recent study, published in the journal History of Psychiatry in 2010, argued against porphyria as the cause of King George’s symptoms. 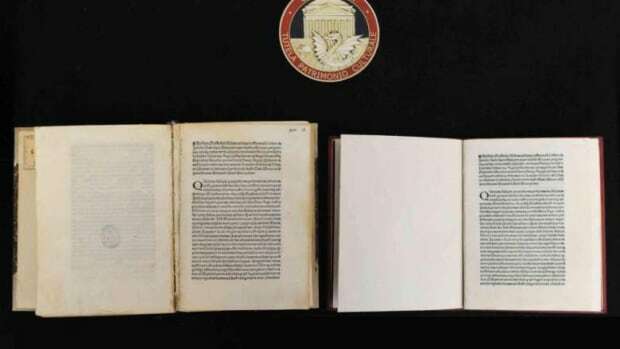 Its authors claimed the earlier research ignored or underrepresented evidence from medical accounts of the king’s condition. They also pointed out that there’s little evidence to indicate George’s urine was significantly discolored (a key sign of porphyria). The researchers have used similar techniques before, when they analyzed how the writings of author Iris Murdoch changed with the onset of her dementia. 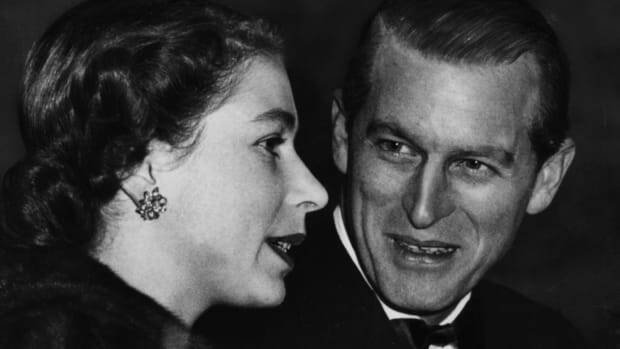 In the future, they hope to look at how modern patients write during the manic phase of bipolar disorder, in the hopes of creating a more solid link to King George and other possible historical cases of the illness. 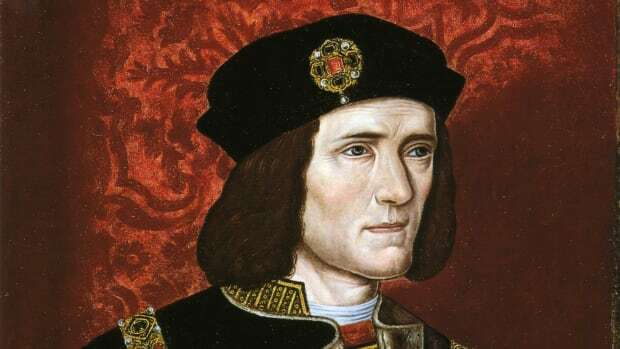 Was Richard III Riddled With Roundworms?